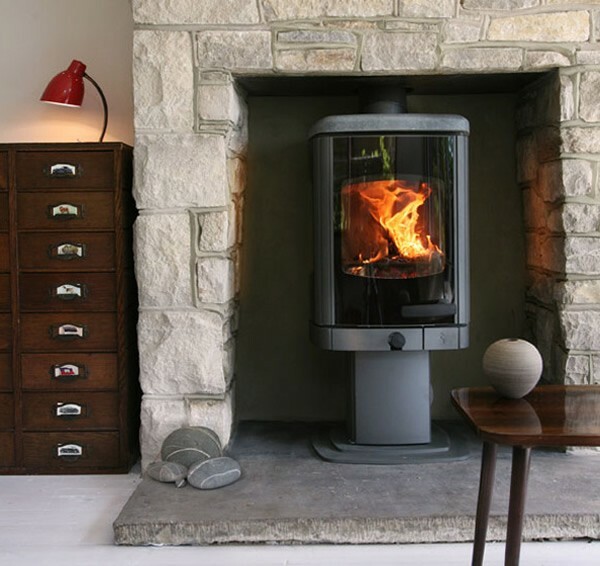 The Charnwood Tor Pico is the latest addition to the Tor range delivering 2-7kw to the room. With a rated output of 5kw it is, in certain situations, exempt from the British building regulation to have an additional air supply into the room. However for further comfort and efficiency the Tor Pico incorporates an integrated external air connection. It is made with plate steel, cast iron, fire brick and ceramic glass and features Cleanburn air wash technology and Quattroflow air management system. 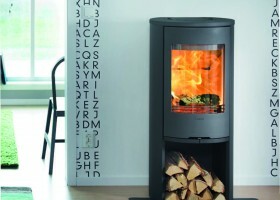 It has a cool-to-touch handle for safe and easy reloading, a drop down throat plate enabling the chimney to be swept through the stove and built in External Air Manifold. 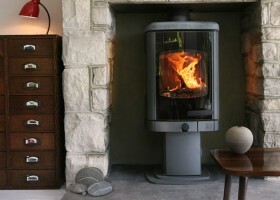 Meets the UK building requirements for installation with a 12mm non-combustible hearth. 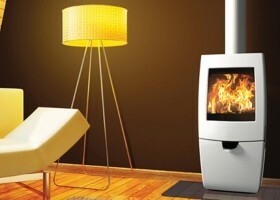 A DEFRA exempt model is available for burning wood in smoke control areas. It comes with a choice of 8 colours, a bevel edged stone top that stores heat and flue boiler for a small radiator or domestic hot water.